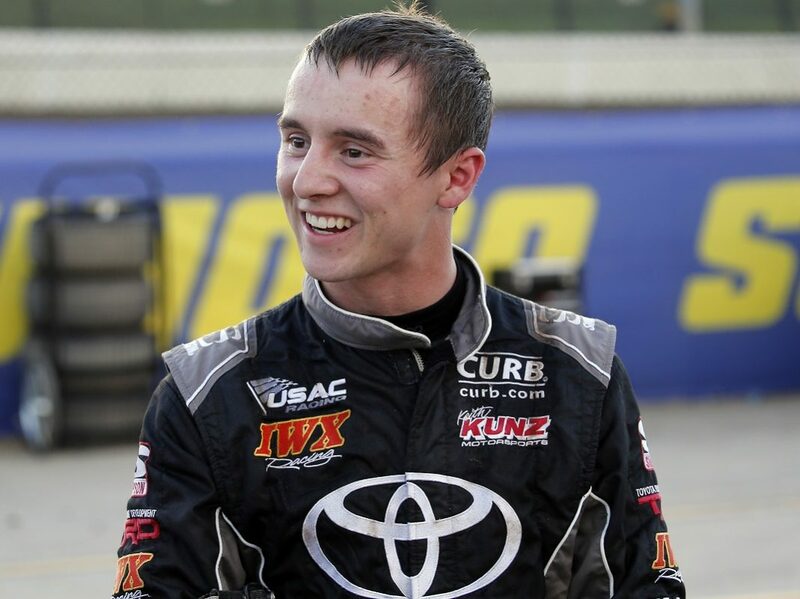 CONCORD, N.C. – Venturini Motorsports has announced the addition of 21-year old Logan Seavey to the team’s lineup for the ARCA Racing Series presented by Menards dirt-track races at the Illinois and DuQuoin State Fairgrounds. Seavey, a native of Sutter, Calif., made headlines last month after leading 53 laps and nearly pulling off the victory in his first ever NASCAR Camping World Truck Series start in the Dirt Derby at Eldora Speedway. 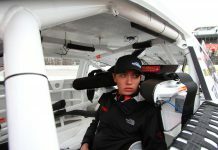 The Toyota Racing Development driver will pilot the No. 20 Craftsman Toyota Camry at the Springfield dirt mile on Aug. 19 and again at the DuQuoin State Fairgrounds during the series’ annual Labor Day feature on Sept. 3. Seavey, the reigning POWRi Lucas Oil National Midget League champion, comes from the same fertile farm club – Keith Kunz Motorsports – that produced Kyle Larson and Bell under the Toyota Racing Development banner. The dirt ace has already posted five wins and 18 podiums across 22 races combined between the USAC P1 Insurance National Midget Series, where he currently leads the championship standings, and the POWRi National Midget League for KKM this year. The ARCA Racing Series has featured 357 dirt races since the series’ inception in 1953. Of Venturini Motorsports’ 48 ARCA series victories, the longtime series team has earned four wins on dirt, two each at Springfield and DuQuoin since 2010.